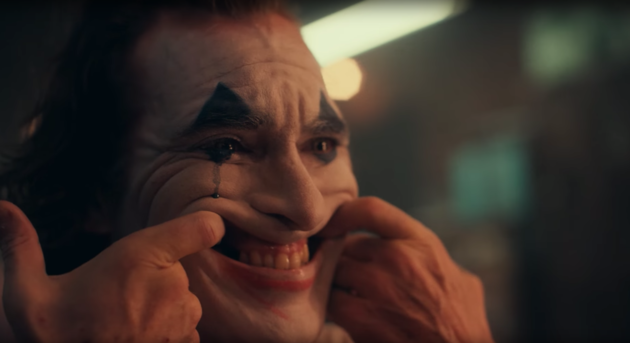 The most famous and popular Joker franchise is set to release its next sequel featuring Joaquin Phoenix as Joker. Joker is set to release in October in IMAX definition. Joaquin is the latest star to take on the iconic DC Comics character, which has previously been played by Jack Nicholson, Heath Ledger and Jared Leto, in a new film exploring his back story.